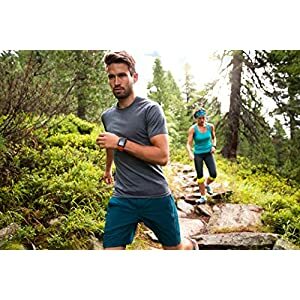 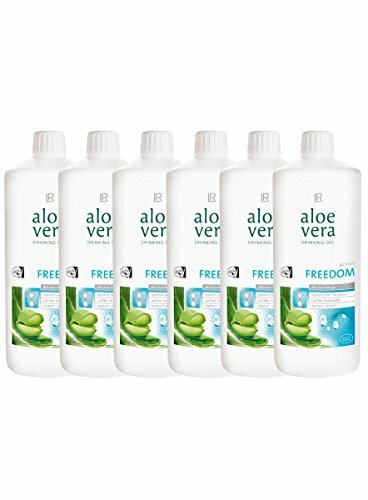 Aloe Vera freedom is a slightly palatable liquid dietary supplement, with orange juice concentrate, and vitamin E, for physically active people. 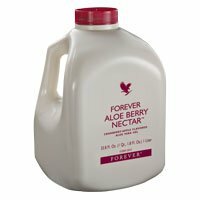 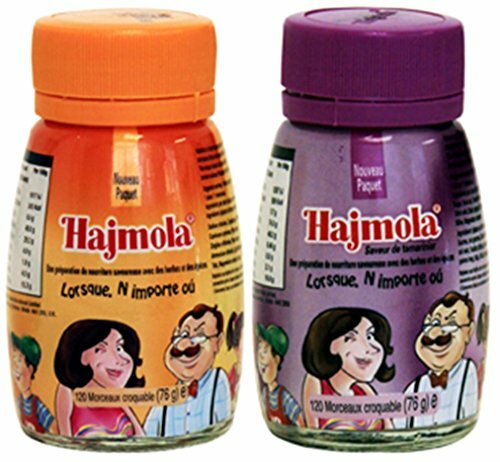 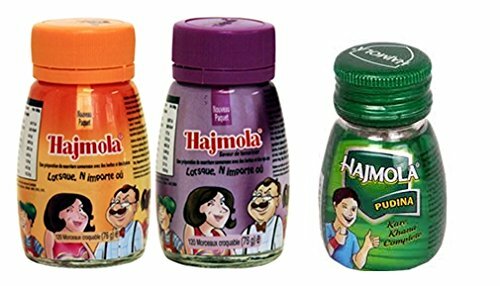 It is a combination of aloe vera barbadensis Miller Gel and the ingredients MSM, Chondroitin Sulphate and Glucosa min Sulphate. 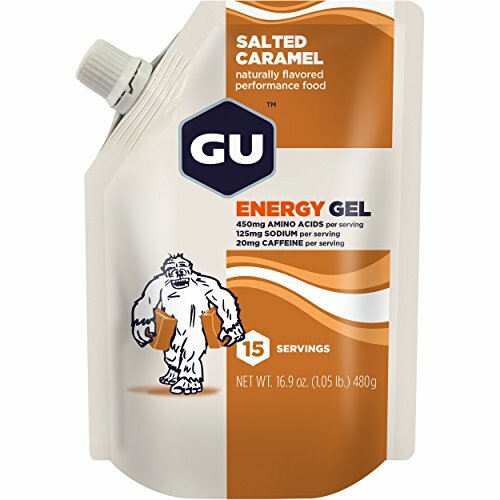 The maple syrup is a 100% product that contains antioxidants: The Level Of antioxidants before and during the training reduces muscle fatigue and for picking. 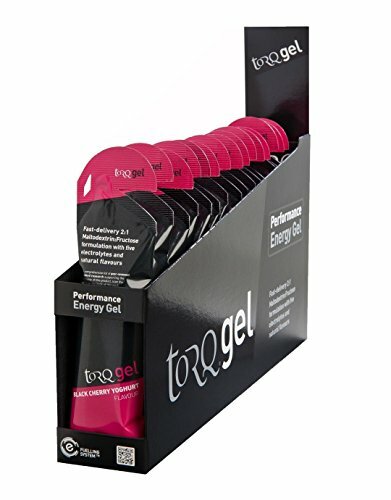 TORQ Power Gel with delivered Guarana 45g Sachet, Woodland End result Field 15 devices. 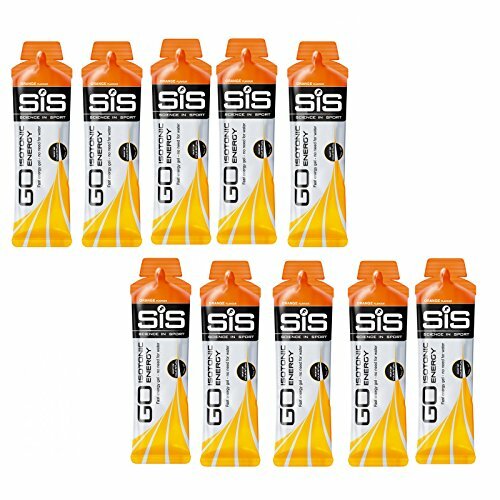 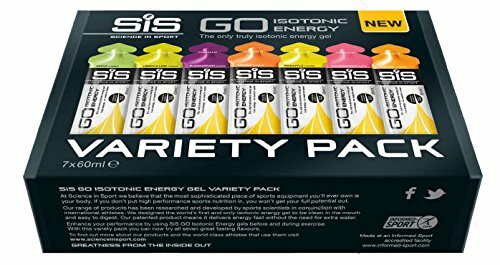 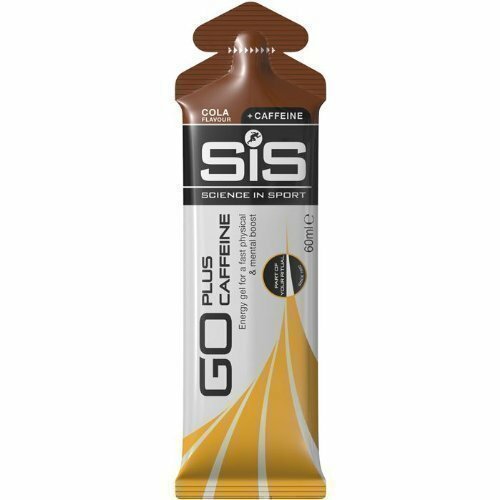 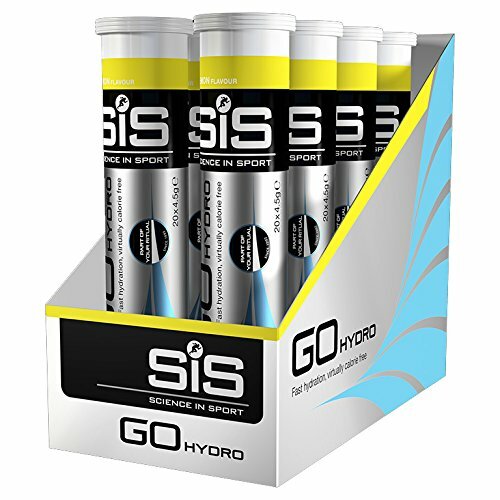 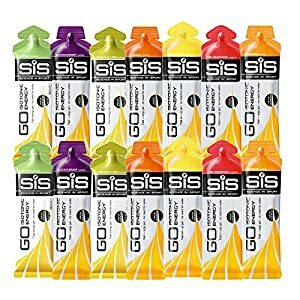 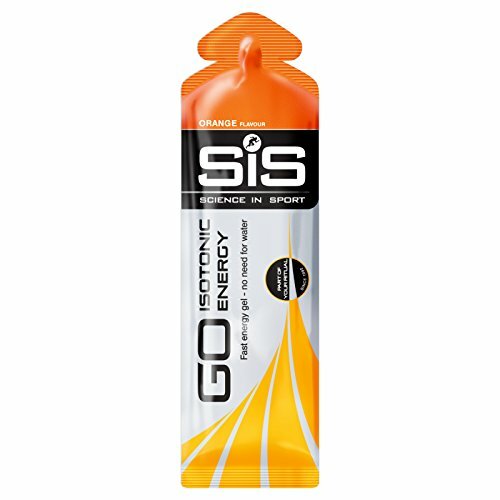 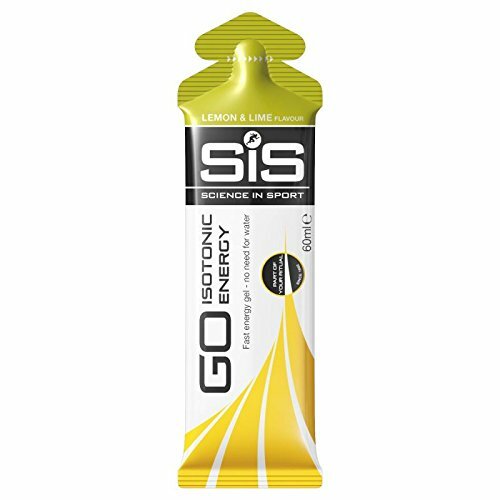 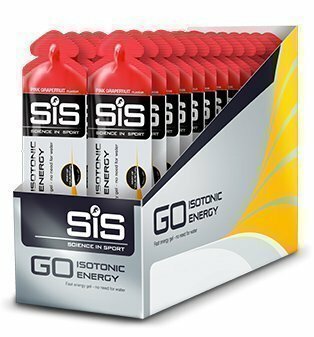 The world’s first isotonic gel delivering energy fast. 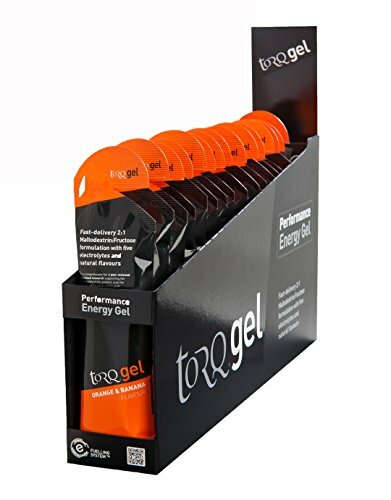 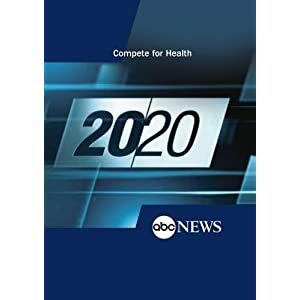 22 grams of carbohydrate per gel. 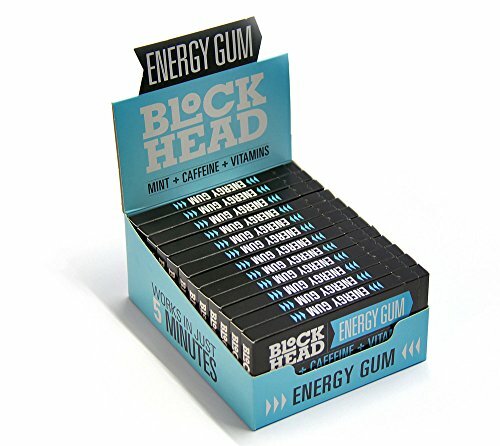 12 x 10 packs of the original fast-acting sugar-free energy-boosting chewing gum – This great-value bumper pack of BLOCKHEAD Compressed Energy Gums is a great way to stock up and get your energy boosts in record time, whenever and wherever you need them. 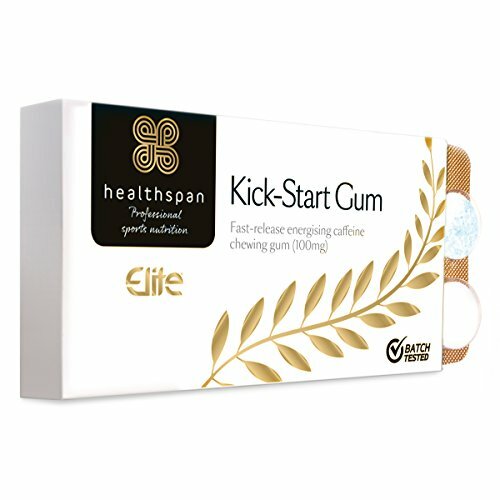 Cold pressed chewing gum technology allows the active ingredients to be released fast, providing you with a quick energy boost. 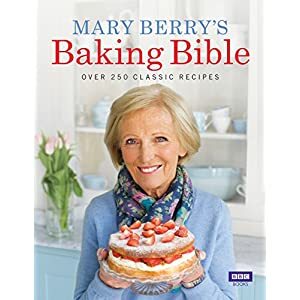 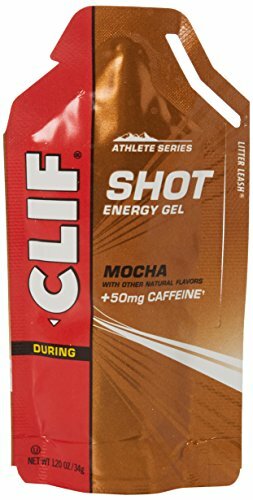 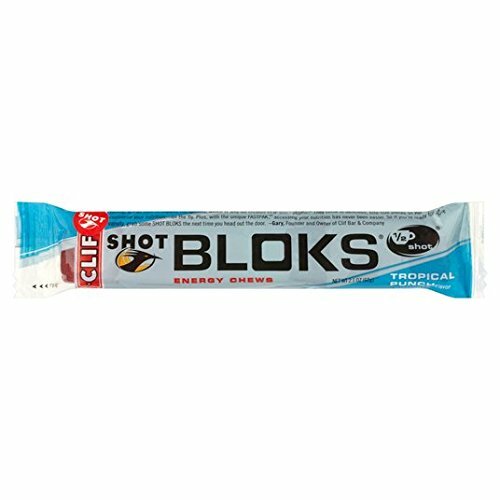 Sugar free and Calorie free. 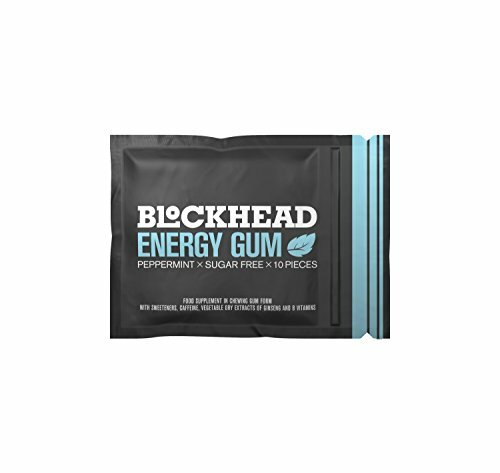 BLOCKHEAD delivers a convenient and healthier energy boost which is even good for your teeth. 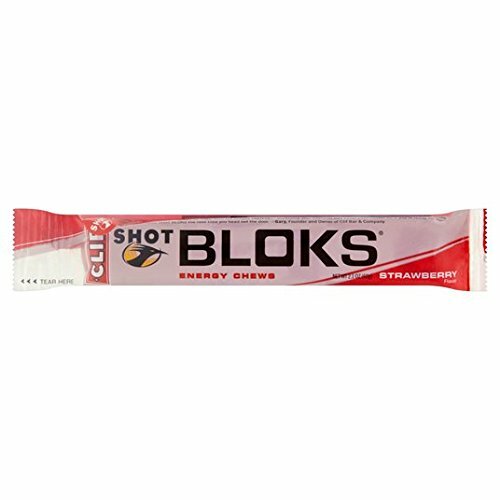 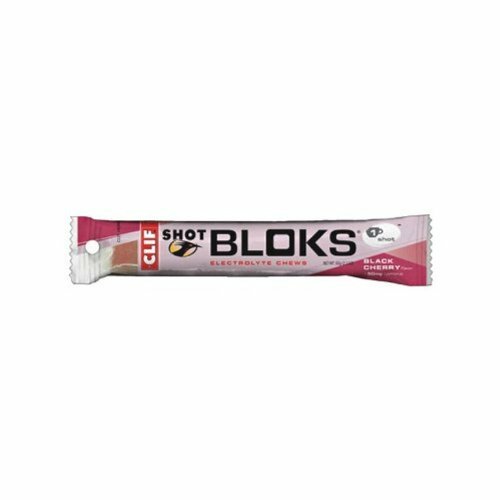 Energize: A shot of fast-acting natural fructose (fruit sugar) goes straight to work building your energy levels back up while the maltodextrin is quickly absorbed and sent to your muscles. 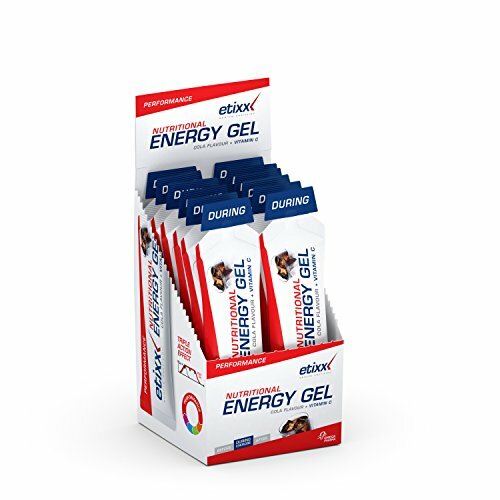 Vital electrolytes keep your blood chemistry in line and hydration levels stable. 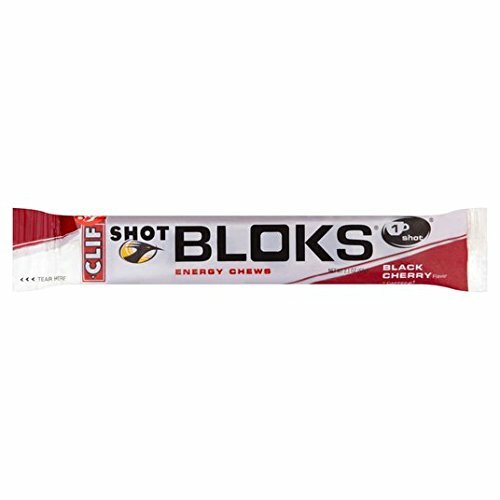 Calcium keeps your muscles humming and caffeine adds an extra kick to your power. 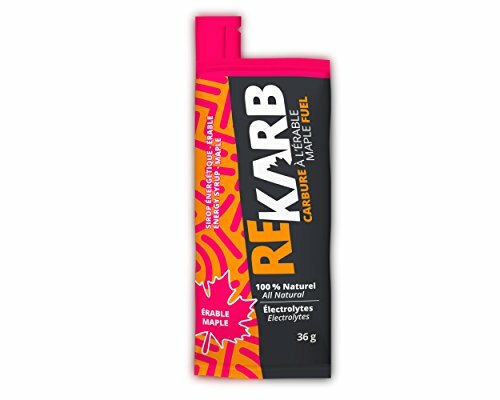 Recover: Antioxidant vitamins C & E defend muscles from assault by free radicals. 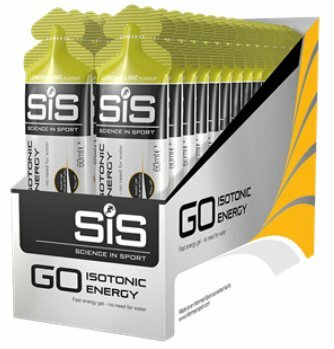 Chamomile works as an anti-inflammatory during and after exercise. 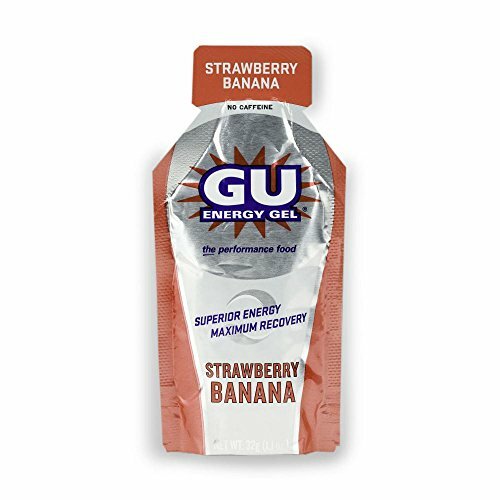 Ginger soothes the stomach. 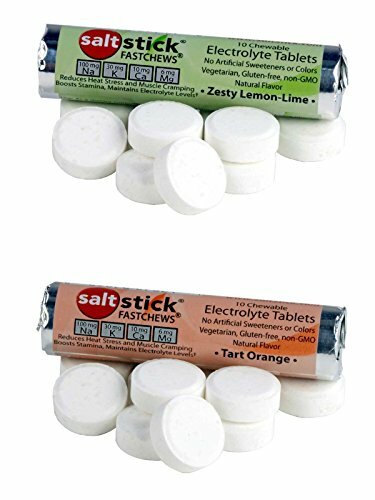 Sea salt supplies a host of minerals. 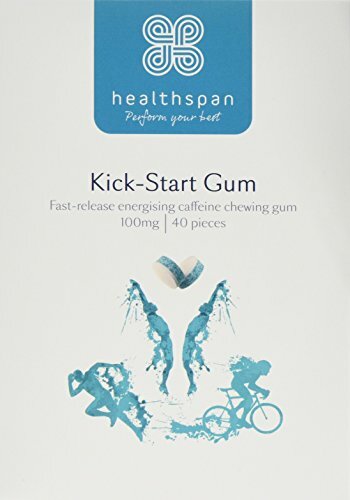 Fast Acting – working orally rather than digestive, the compressed gum acts in just 5 minutes. 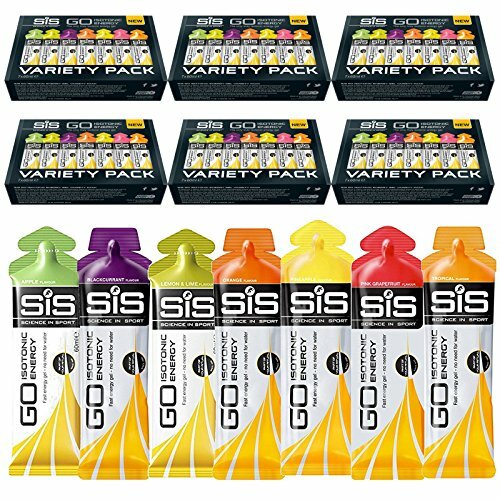 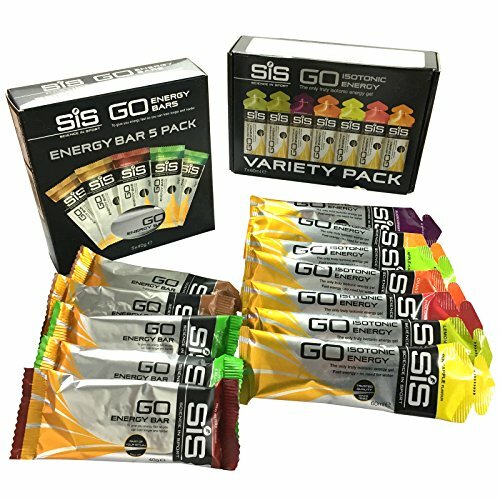 Science in Sport delivering superior sports nutrition, so you can train harder, race faster and recover quicker. 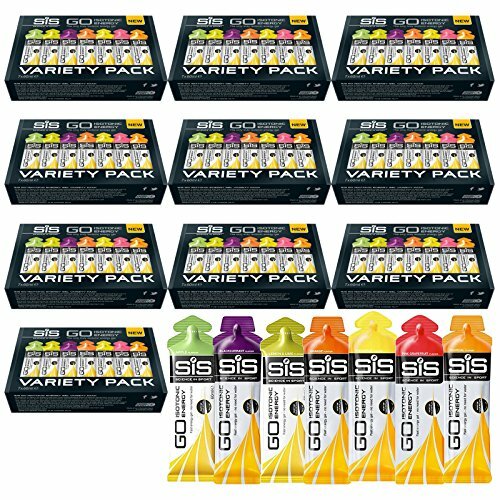 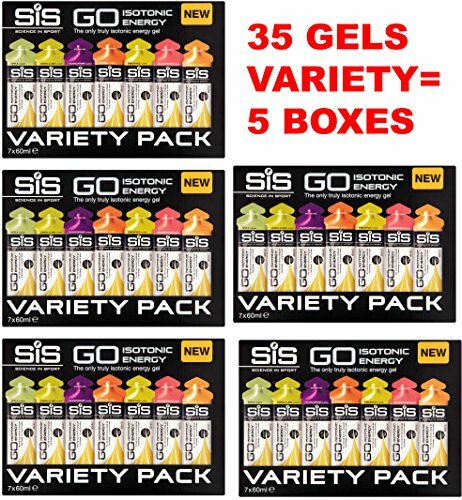 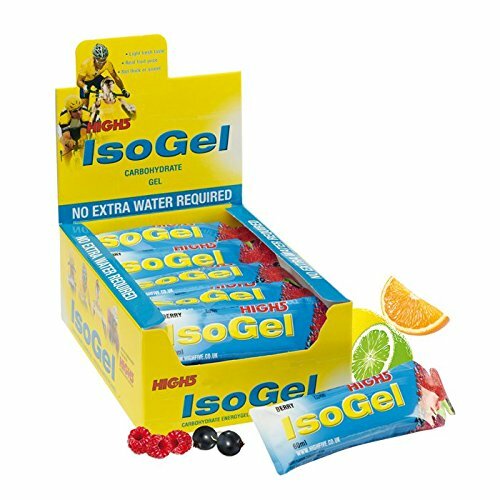 We designed the world’s first isotonic energy gel to be clean in the mouth and easy to digest. 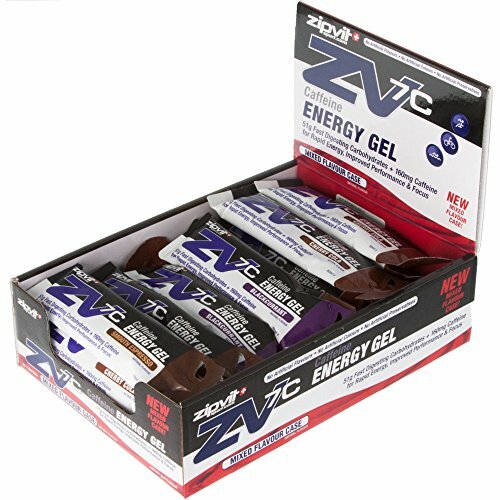 FASTCHEWS Help Reduce Muscle Cramping, Reduce Heat Stress, Boost Stamina, Maintain Electrolyte Levels. 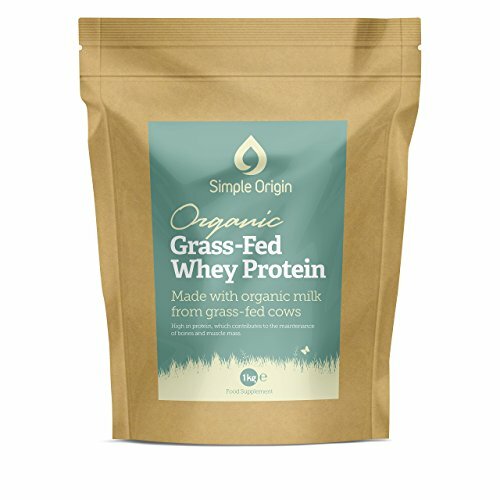 Simple Origin whey protein is made with certified organic milk from grass-fed cows, and provides a source of protein. 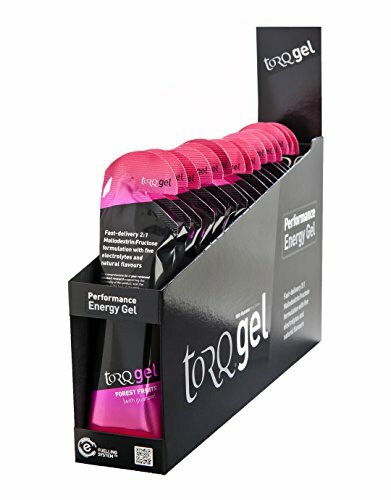 Protein is an important nutrient and contributes to the maintenance of bones and muscle mass. 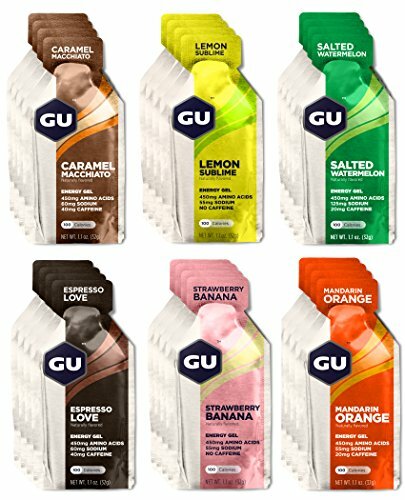 NATURALLY SOURCED: thanks to our unique processing method, our organic whey protein retains many naturally occurring nutrients and is a source of protein, with an ideal blend of easily absorbed amino acids. 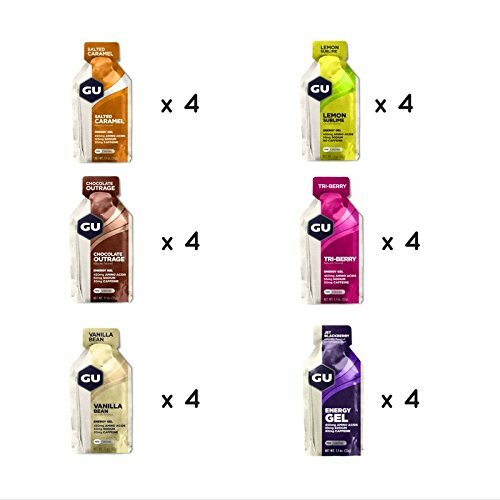 ORGANIC: our certified organic whey protein is of the highest quality and purity, sourced from happy cows that are free to roam in organic pastures and sustainable farms. 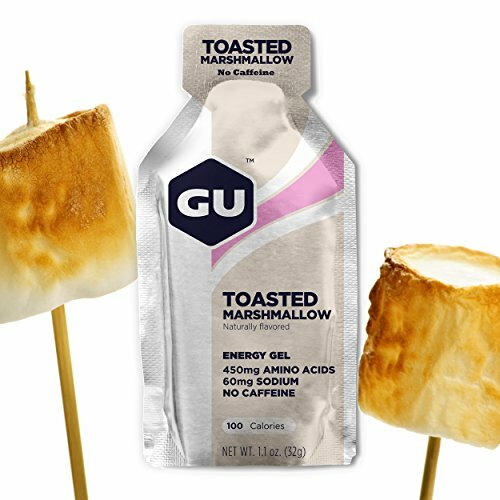 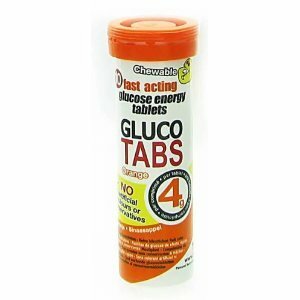 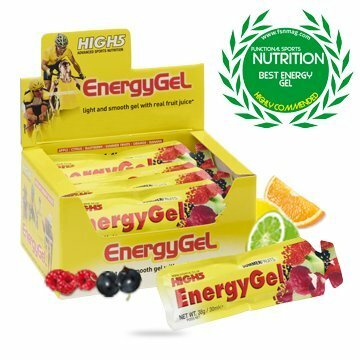 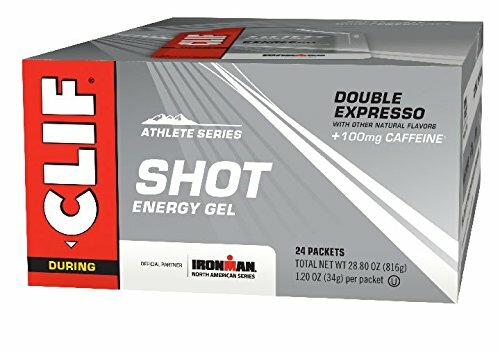 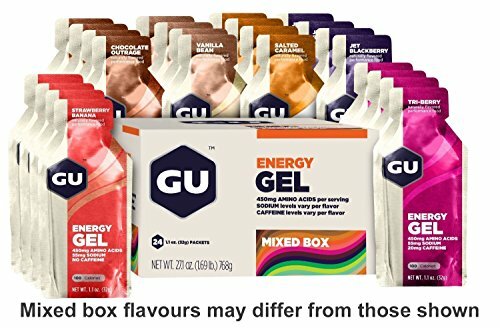 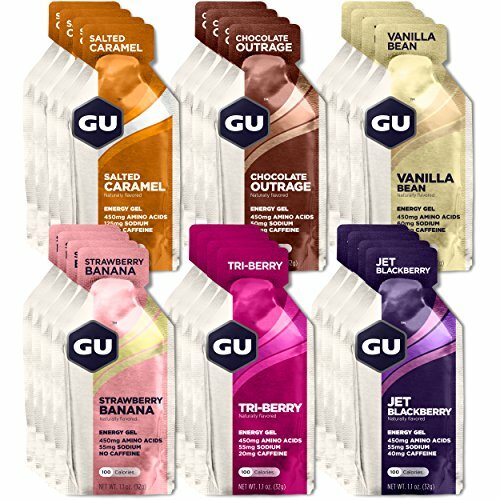 GU Energy Gel packs energy-dense calories in a portable packet to help sustain energy demands of any duration or activity.